Almost 4 years in the making, Isolated, a documentary about a group of feral surfers making a trip in search of empty waves and new cultures but uncover something completely more imperative, is set to premiere at the Santa Barbara Int’l Film Festival. 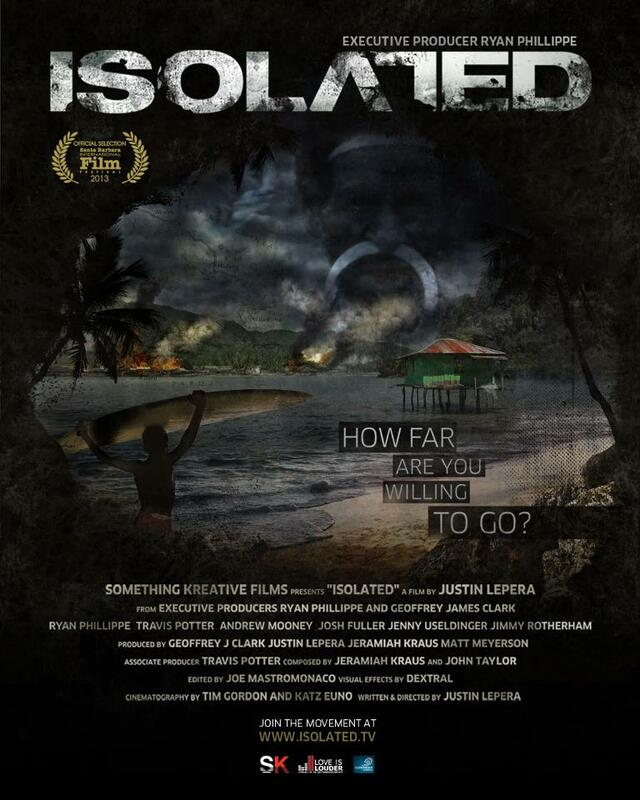 Executive produced by actor Ryan Phillippe and Geoffrey James Clark (RPRT’s Matt Meyerson is a producer on the film), Isolated will debut on Jan. 29th in the Arlington Theater in Santa Barbara. For more information on the festival please go here.